Where Northern Virginia learns to cook! 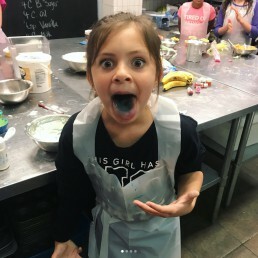 Join us for culinary boot camps, adult and kids cooking classes, and corporate team building events in Arlington, VA at Ballston Quarter and Sterling, VA at the Dulles Town Center! Our new bigger, badder, and tastier location is now open in Ballston Quarter in Arlington. Come check us out at 4238 Wilson Blvd. Classes and camps now available. 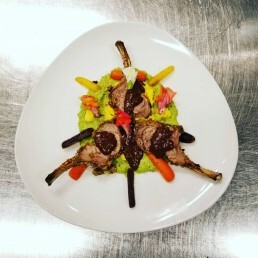 We get inspiration from the latest trends in food and wine to bring you truly entertaining classes that fit your budget and encourage you to cook, eat and enjoy fantastic food! So much more than simply dining at a restaurant, at a Cookology party you and your guests will cook, mix and mingle for an entertaining, educational, unforgettable experience! Our Kid's Cooking program has been voted Best for Families by a Washington Family Magazine reader's poll for four years from 2014-2017. 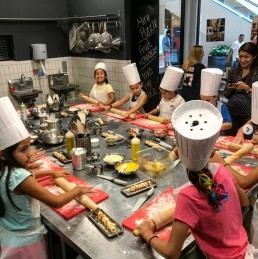 We take important steps to keep your children safe while they have fun learning to cook. 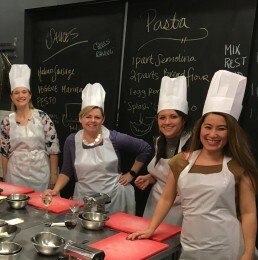 Whether you’re looking to build an effective, focused work team, boost morale, or just let loose for some fun in the kitchen, Cookology has the team building program for you! 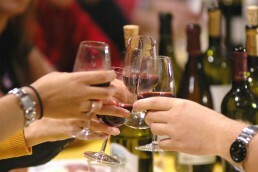 Cookology is a great place to take a team for a fun, entertaining, and tasty evening. for Ballston Quarter in Arlington!